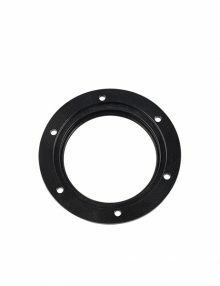 View basket “QHY294C Shipped to UK” has been added to your basket. Our annual “Stock Taking” sale has begun! Note to buyers from the EU, this may (or may not) be your last chance to take advantage of our extremely competitive pricing! 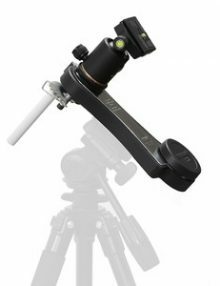 The best mono analogue camera in the serious Astro-Video market. 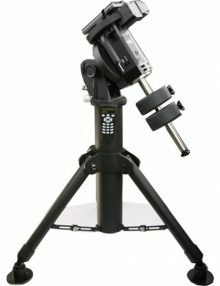 Revolution Imager R2 fits any standard 1.25″ focuser and lets you see much fainter objects than the human eye ever could. 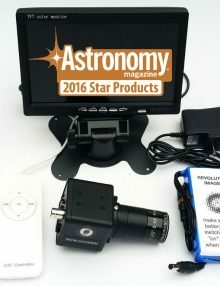 This is a powerful and complete stand alone system, with 7″ colour monitor, R2 imager, advanced multi-part 1.25″ adapter and focal reducer system, IR block filter plus (NEW) 5v – 12v converter cable and (NEW) USB Video Grabber. 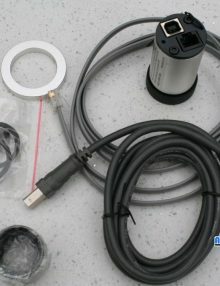 Due to restrictions on shipping Lithium Ion batteries we now supply a 5v to 12v converter cable, which allows you to power the imager from a standard 2A+ USB mobile ‘phone charger or power bank. 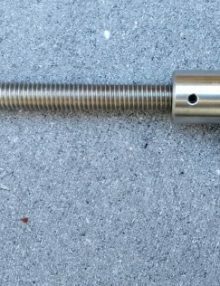 Many users will have these but if you’d prefer a cigar plug cable or mains let us know. Only three units left, order now! 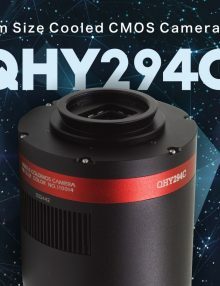 QHY367C uses the IMX094 full frame 36megapixel, 14bit CMOS sensor. 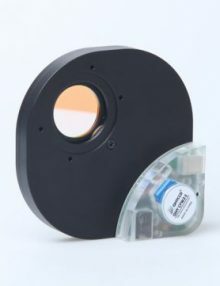 This sensor is also used in the D810A camera. 3.2e readout noise at lowest gain and 2.4e readout noise at unity gain. Dynamic range is > 14 Stops. 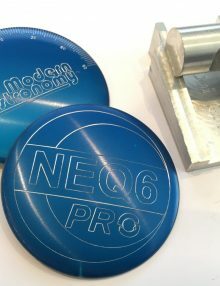 Our next batch of Mesu mounts is expected this Summer and interest is high, so please register your interest by email asap. Pricing will be determined somewhat by Brexit, and will be posted when / if things are clarified…….. Mounts can be collected, or even delivered personally – by arrangement. All new customers – where possible, are given a short introduction to the mount. 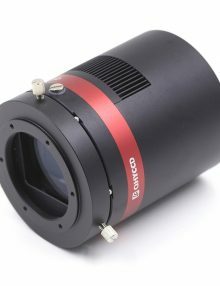 Revolution Imager R2 fits a standard 1.25″ focuser and lets you see much fainter objects than the human eye ever could. 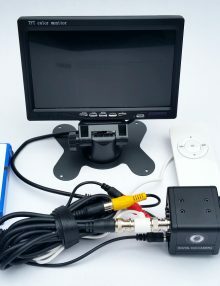 This is a powerful and complete stand alone system, with 7″ colour monitor, R2 imager, advanced multi-part 1.25″ adapter and focal reducer system, IR block filter plus (NEW) 5v – 12v converter cable and (NEW) USB Video Grabber. 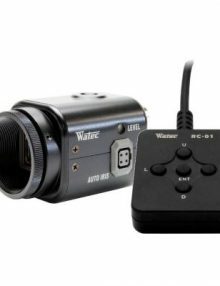 Due to restrictions on shipping Lithium Ion batteries we now supply a 5v to 12v converter cable, which allows you to power the imager from a standard 2A+ USB mobile ‘phone charger or power bank. 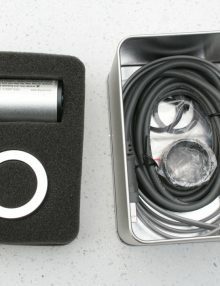 Most users will already have these but a standard 12 volt power supply, such as those used for many mounts and cameras will also work. Last one at this price! 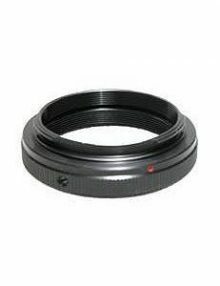 The Nikon T Ring is the standard method of connecting Nikon cameras to T thread accessories such as correctors & reducers. 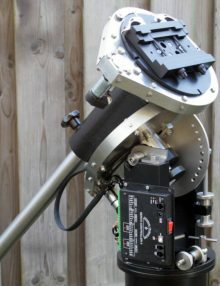 The QHY5L-II Mono Camera is a CMOS camera for auto-guiding, which can also be used for planetary and basic deep sky imaging. Unlike older CMOS technologies the QHY5L-II has very little fixed pattern noise, and there’s no random horizontal noise. 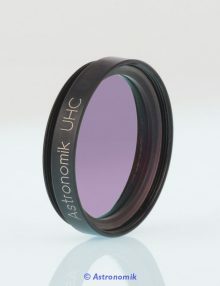 Astronomik UHC Filter – This filter was designed for the visual observation of emission and planetary nebulae but also works well for imaging these objects if used with an IR block filter. 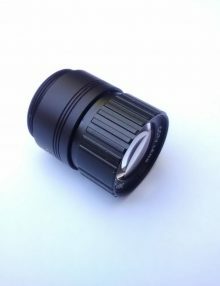 Good results can be obtained with modified DSLR cameras. 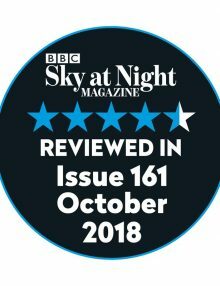 Whatever your level of expertise, whether newcomer or advanced amateur, please contact me for honest and impartial advice on any aspect of this hobby.